Clean, supple kip leather, Pro Preferred series gloves breaks in to form the perfect pocket based on its owners' specific playing preference. The top pro game-day patterns and pro-grade materials unite to deliver the quality and performance that the very best in the game demand and rely on season after season. 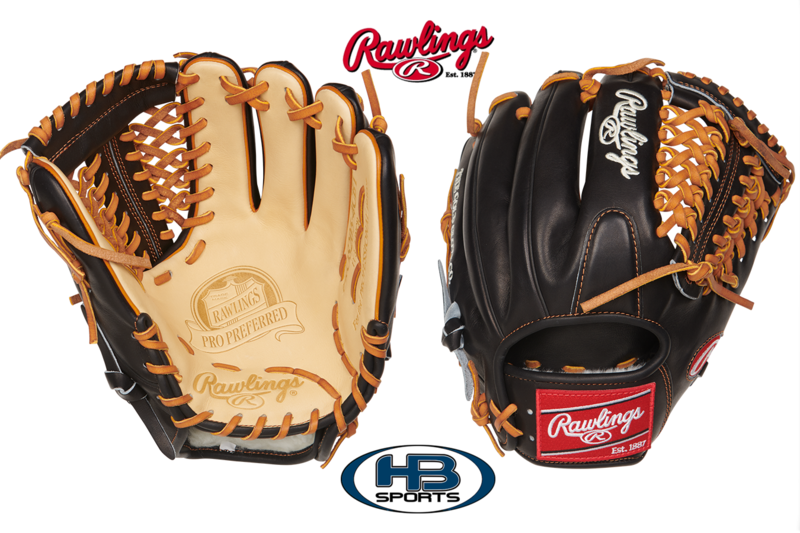 This Rawlings Pro Preferred Infield Glove features a 11 3/4" inch size, a Modified Trapeze web, and traditional open back with the classic red patch. Due to the size and the web, this model is recommended for the Adult or Elite Infield Pitcher.